Paddling is one of the best ways to see wildlife up close and personal without disturbing the natural balance. When you first start out, you might be spending more time looking at the water or what your arms are doing than the nature around you, but as you become more confident and start to look around, you’ll be amazed at how much wildlife you see on just one short paddle. In short, there’s lots of wildlife when paddling that you can look out for without being an expert in the field. From swans to herons, dolphins to basking sharks and every little creature in between. What other sport gives you such variety!? Obvious one, yes. But there’s more to our group of feathered friends than just the odd duck or goose. 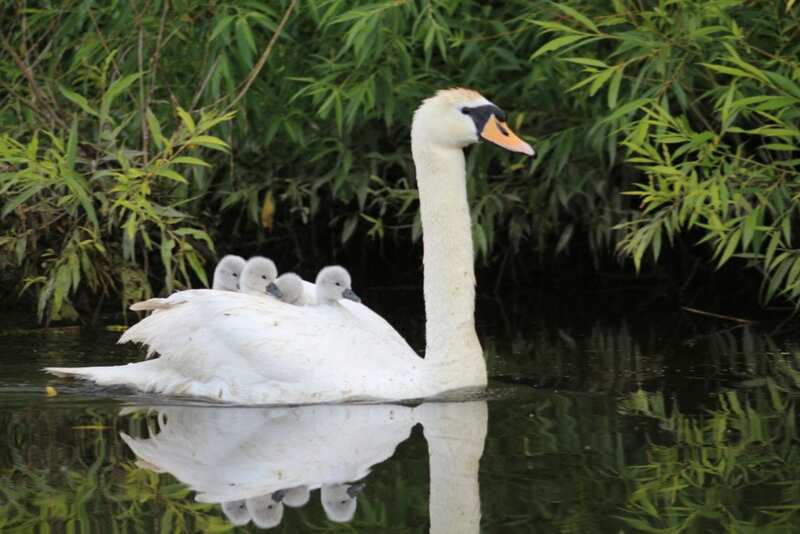 Swans look beautifully majestic on the water and are great animals to observe with their elegant nature. But also look out for herons, kingfishers and dippers too! Only usually seen in the estuaries, harbors or the sea, if you’re lucky, you might spot one of these lovely creatures. Both dolphins and seals are naturally inquisitive and will often pop up to say hello if they’re around when you are paddling. They might even try to hitch a lift! Other water-based animals you might want to look out for include sea (or river) otters, water voles and even basking sharks at the right time of year! 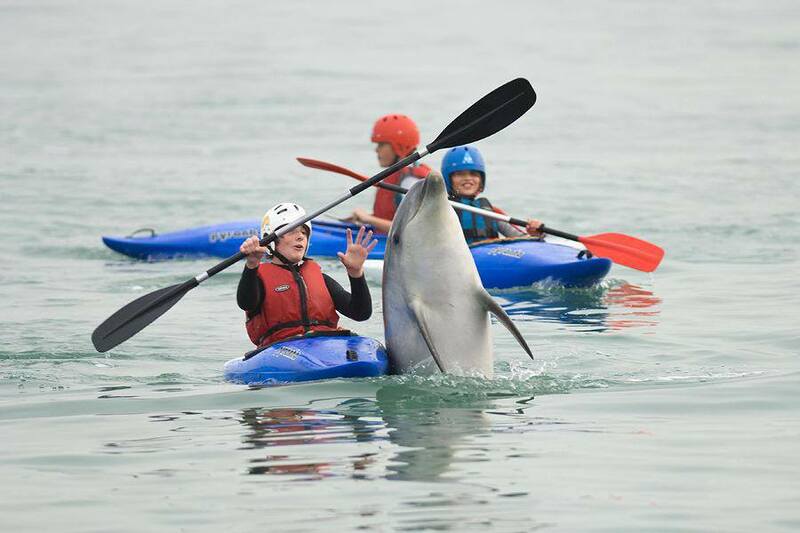 Dolphin pops up to say hello during a kayaking taster session. 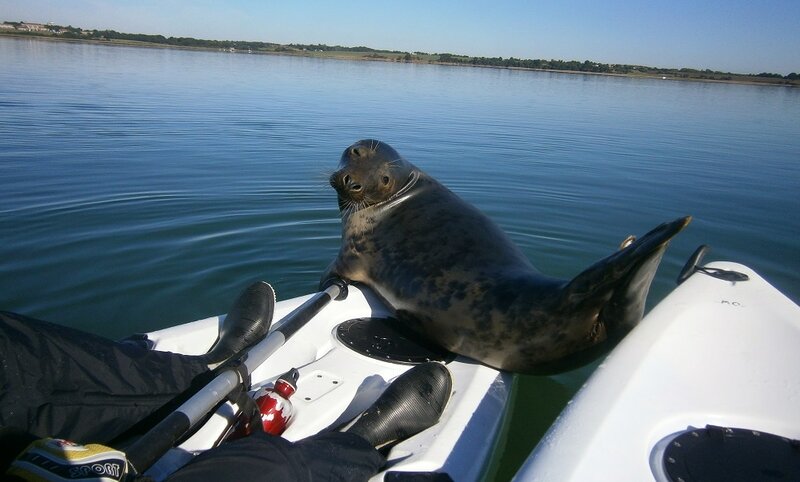 A friendly seal pops up to say hello on a serene estuary paddle. Insects get a bit of a boring reputation, but they’re all part of our eco system… though admittedly some are prettier than others. You will most definitely spot the odd pond skater or water spider on the water, but if you focus your eyes just above the water line near the greenery, you’ll see damselflies, dragonflies and butterflies whizzing around in all their finery. 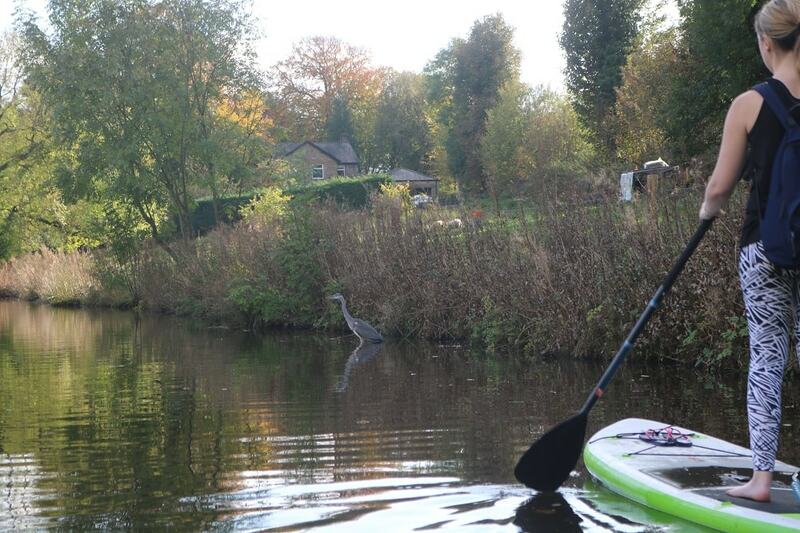 It’s not always about the obvious wildlife on your paddle though. Next time you head out, make a conscious effort to look around and look a little closer. The environment you paddle in is teaming with wildlife. Want more information on the wildlife you might encounter? 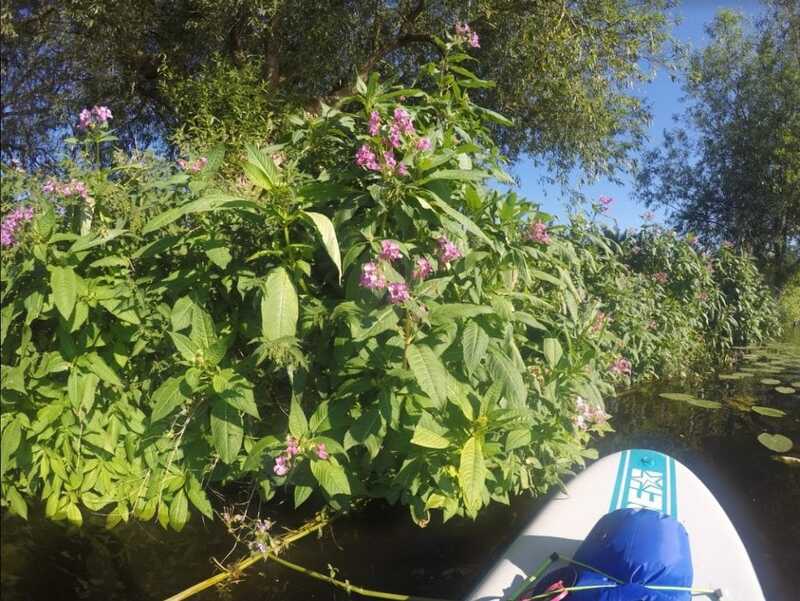 Take a look at this excellent blog from our friends at the Wildlife Trust about turning your paddle into a safari!